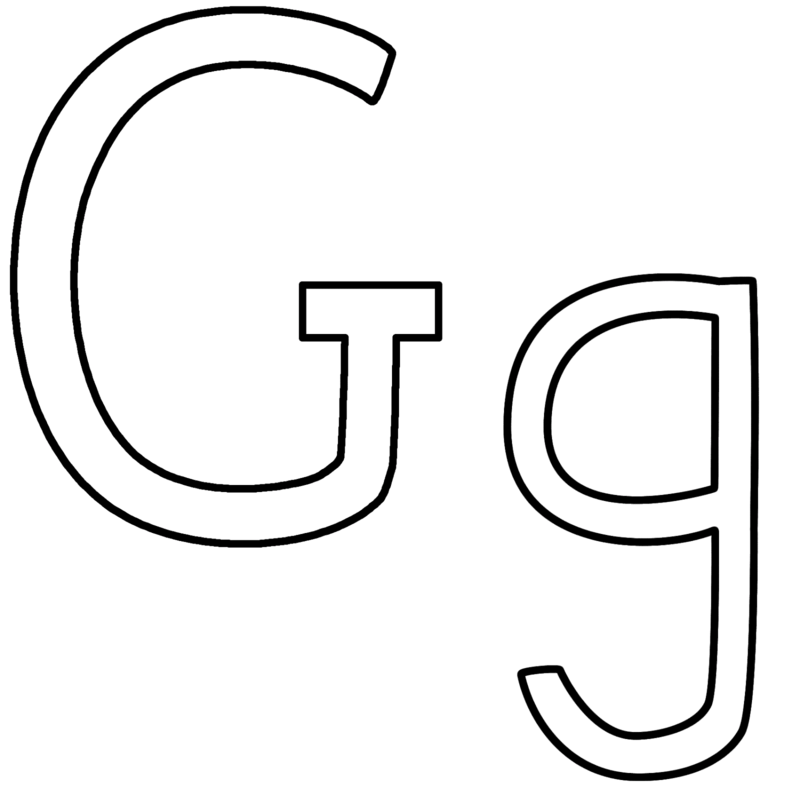 This week’s theme is Fall/Halloween and the letter Gg and Fall celebration and Costume parade. See the lesson plans at: Curriculum page. 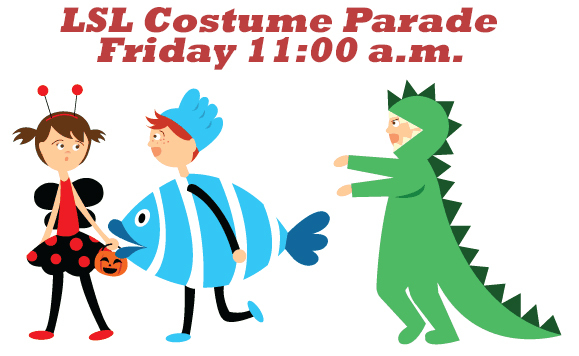 COSTUME PARADE ON FRIDAY AT 11:00 a.m.
Costume Suggestions: We would like to ask that your child not wear any masks to school. This is a safety concern, and masks can also be a distraction during class times, along the same line, we would ask that your child not bring any weapons to school (lightsabers, swords, toy guns etc.) We would also ask that you not dress your child in any scary or "evil" costumes (devils, witches etc. ), these can be disturbing to other children and, as a Christian school, we feel that these are not appropriate for our environment. Thank you for your understanding in these matters! 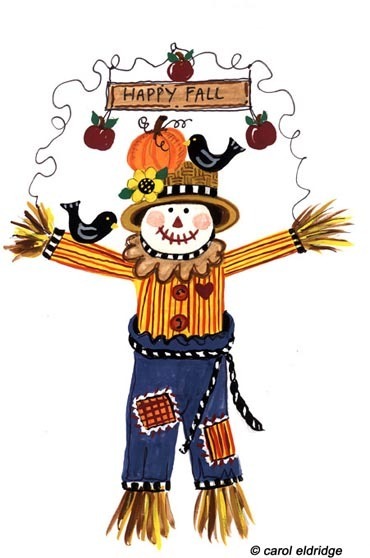 We look forward to having a fun Fall celebration with all of you on Friday at 11:00 a.m.! The Lutheran School of Lexington’s curriculum and classroom set-up is based on play-centered learning. 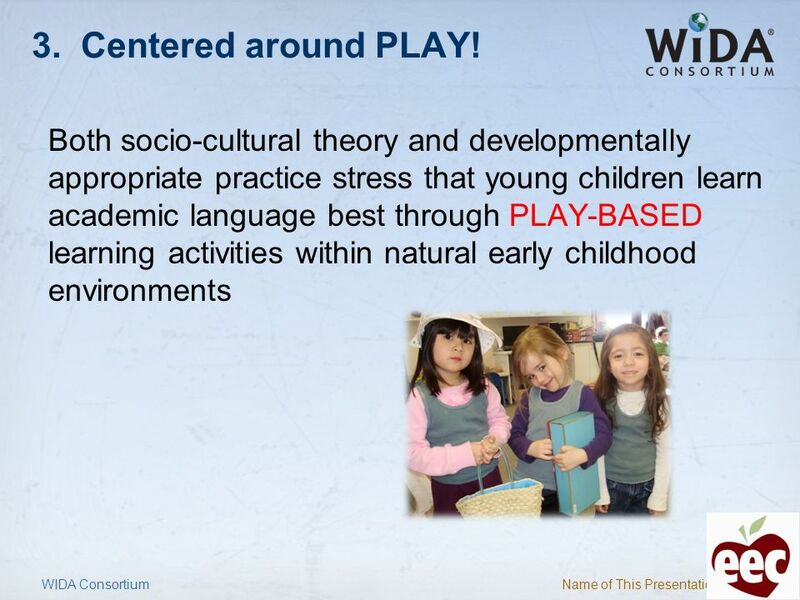 What is a Play-Centered Curriculum? "Play involves a free choice activity that is non-literal, self-motivated, enjoyable and process oriented. Critical to this definition is the non-literal, non-realistic aspect. This means external aspects of time, use of materials, the environment, rules of the play activity, and roles of the participants are all made up by the children playing." (Wardle, 1987, p. 27). 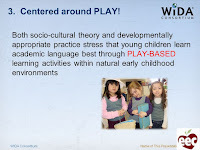 Adults have a variety of critical roles in supporting children's play. These roles include providing materials that encourage high-quality play, structuring environments, modeling play (like when the teacher becomes a participant in a socio-dramatic activity), and introducing children to new play opportunities. From Earlychildhood NEWS. By taking a closer look at children’s play, we see that it does more than stimulate physical, social-emotional, and creative development. 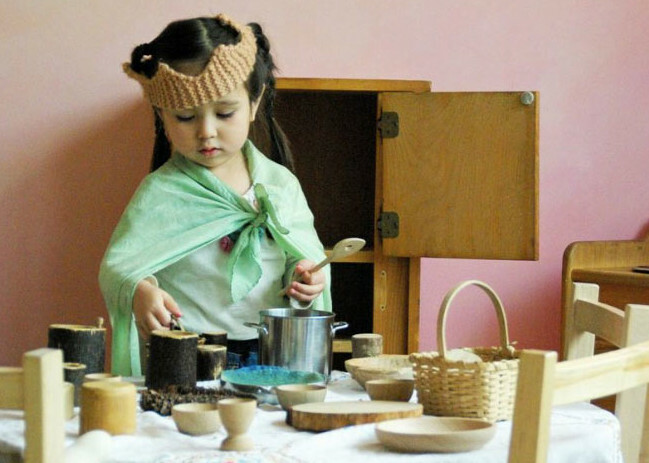 Play is also the primary means by which children explore the world, investigate its properties, and build an understanding about how the world works. Encourage play time at home: Set out creative materials like blocks, drawing materials, puzzles, etc. Turn off the TV and all other electrical devices during the play time. Feel free to play with your child! Encourage the fun of discovering and creating! Have you ever wondered if you are doing a terrible job as a parent? We’ve probably all thought that at one time or another. Parenting is a tough job; often times more art than science. Yet the unpopular parenting decisions you make are most likely contributing to your child’s health, not their detriment. 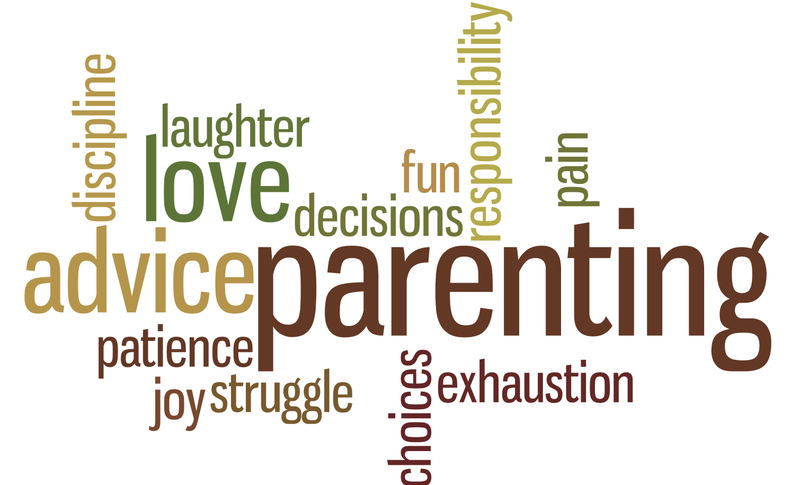 But there are five parenting traps that many well-intentioned modern parents fall into without even knowing it. These attitudes and behaviors easily go undetected because they are ingrained in the culture around us. Let’s consider five ways we as parents may be unwittingly ruining our kids: 1. Amusement as the highest priority, 2. Everyone’s a Winner, 3. Feelings trump everything else. 4. The Bible and prayer are largely absent from everyday life. 5. Your marriage takes a back seat. 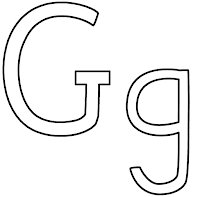 This week the students will be learning about spiders, bats, scarecrows, the Letter G and baby Moses. Friday will be our Costume Parade. 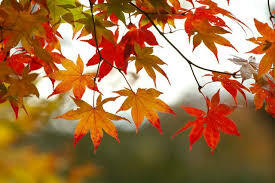 The end of October brings cooler weather and beautiful fall leaves. 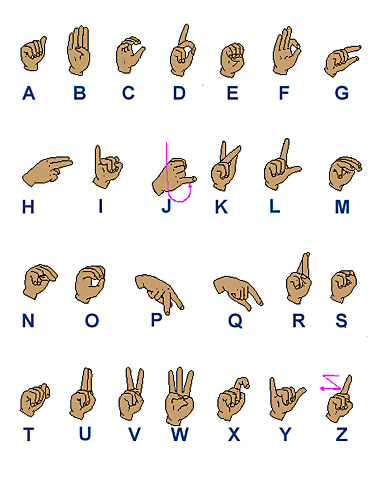 The children have also been practicing their letters in sign language. Ask them to show you!